Emoji, as a new language, has permeated deep into our social life. Funny and expressive emoji patterns now have became a unique way to speak out. 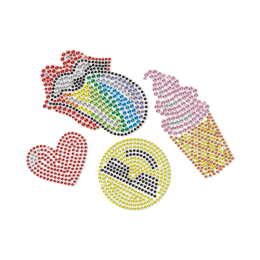 CSTOWN offers you welcomed emoji rhinestone transfer whatever in large stock or customization. It will surely amaze you. Wholesale business in quick turnaround days. 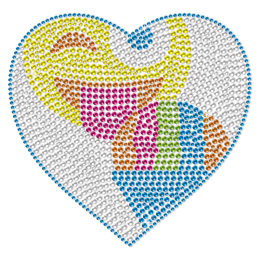 Designs, hotfix materials and sizes can be freely customized if you want to add your ideas into the emoji transfers.